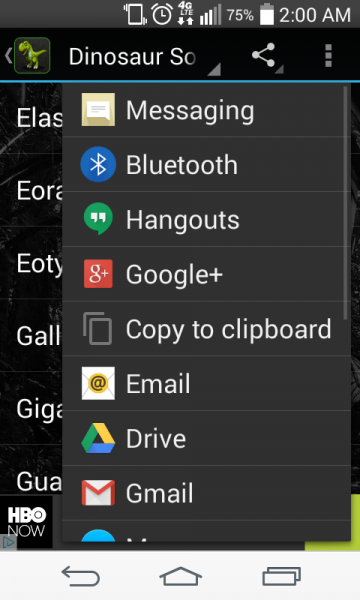 Click here to claim Dinosaur Soundboard. 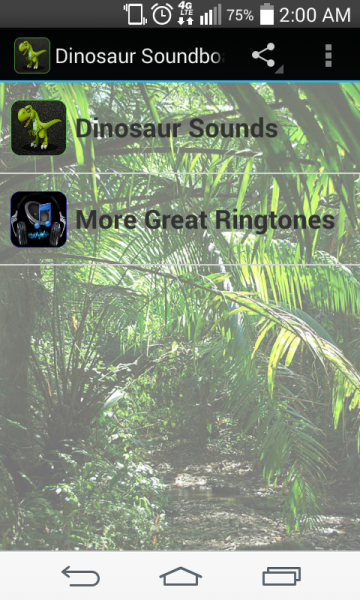 Dinosaur Soundboard Ringtones brings you 80 Free dinosaur ringtones and sounds to your Android Device. 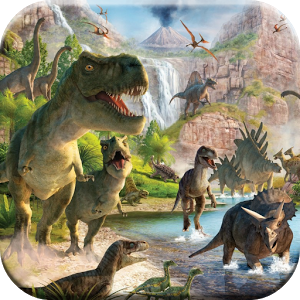 Dinosaur Sounds is free and easy to use application. 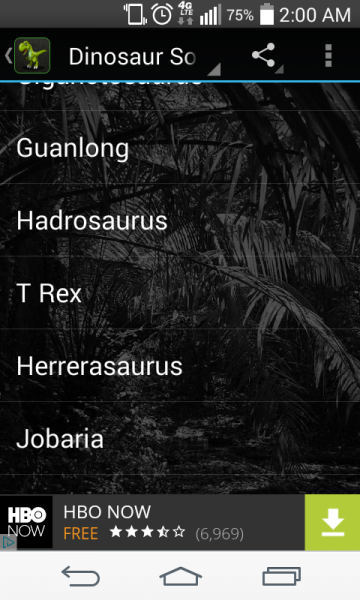 Select your favorite Dinosaur Sound ringtone to save it, a Dinosaur Soundboard, notification and more. 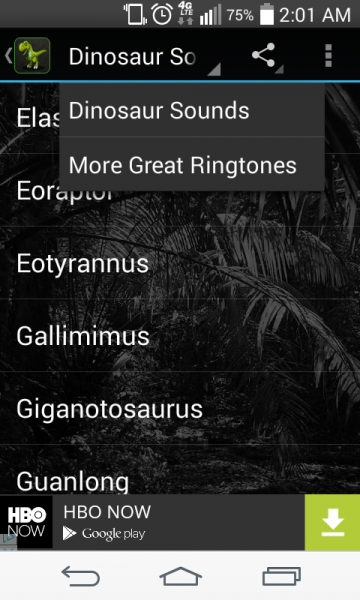 Enjoy these Dinosaur Sound Ringtones and dinosaur Soundboard! * Dinosaur Sound Effects Free! 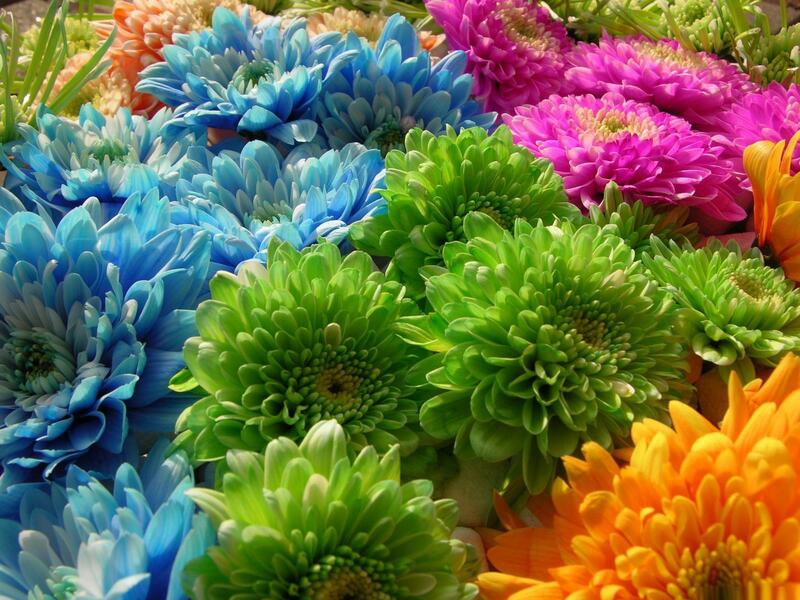 Download Dinosaur Soundboard from these app stores today.